Mark’s responsibilities center on business development and directing the Schwab Advisor Network division at InterOcean Capital. 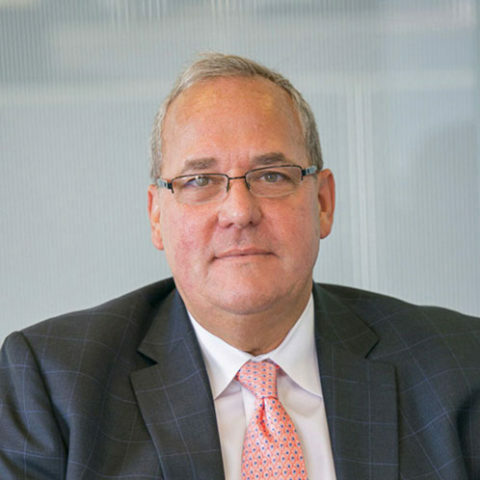 Prior to forming InterOcean Capital in 2005, Mark was a Senior Vice President at Morgan Stanley, a Vice President of Montgomery Private Client Services group at Banc of America Securities and a Senior Vice President at CIBC Oppenheimer. Mark earned a Bachelor of Science in Business Administration from Xavier University.